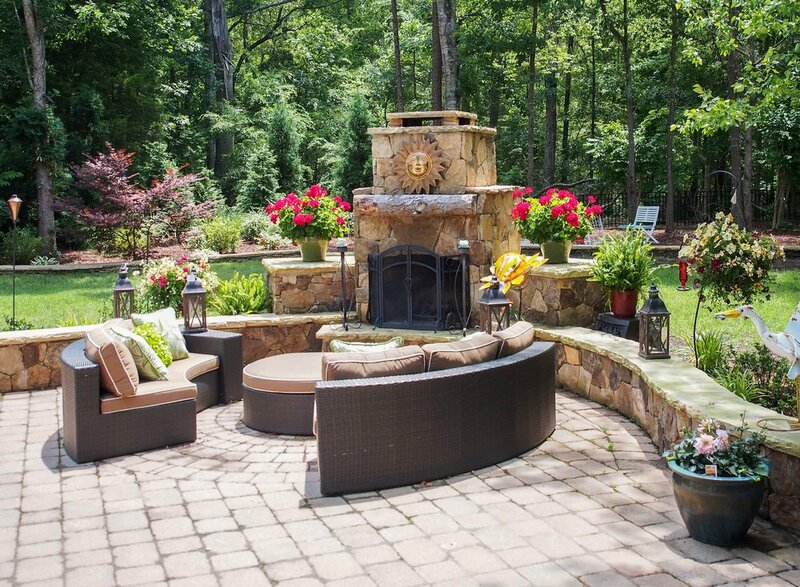 There is a reason why we are one of Lake Norman's fastest growing landscape companies. We are not your run-of-the-mill landscaper. We are a team of professionals who view landscaping as living art. We are dedicated to exceeding our clients' expectations. For us landscaping is not just our business, it is our passion.